Just a little post to say a HUGE thank you to all of my readers at Setting for Four! Thank you for sharing your time with me, I know life can be so busy! 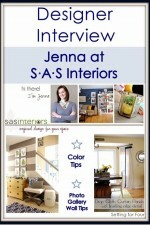 Thank you for reading my Decor Tips, Crafts and Recipes! …and Thank you for all of your wonderful supportive comments! I woke up yesterday to some pretty awesome news…So I also have to add one more big thank you!! 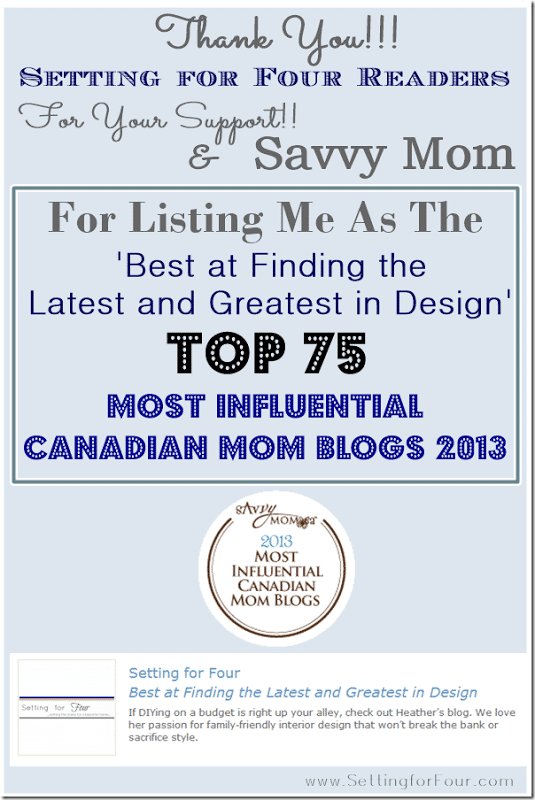 Thank you Savvy Mom for listing me as ‘Best at Finding the Latest and Greatest in Design’ and listing me in the Top 75 Most Influential Canadian Mom Blogs 2013! 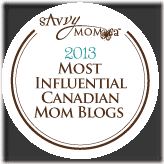 What an honour!!!!! 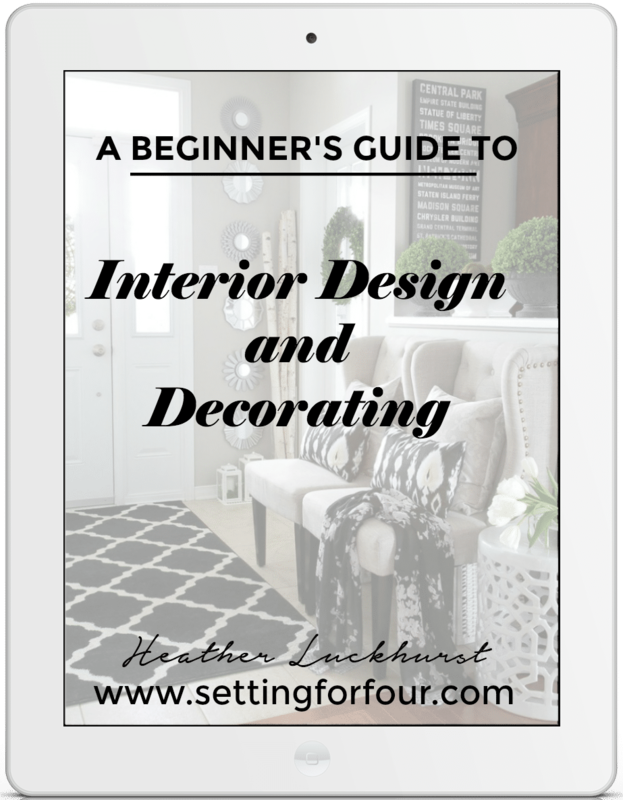 For the remainder of 2013, I’ve got great plans to offer more decor tips as I pursue my Interior Decor program and as I continue to create a comfortable and stylish home for my wonderful family of four! For the last Thank You goes to them!!!! 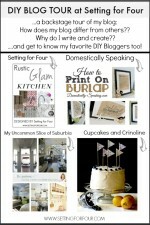 …..Check out what I’ve been pinning lately!!!!…. 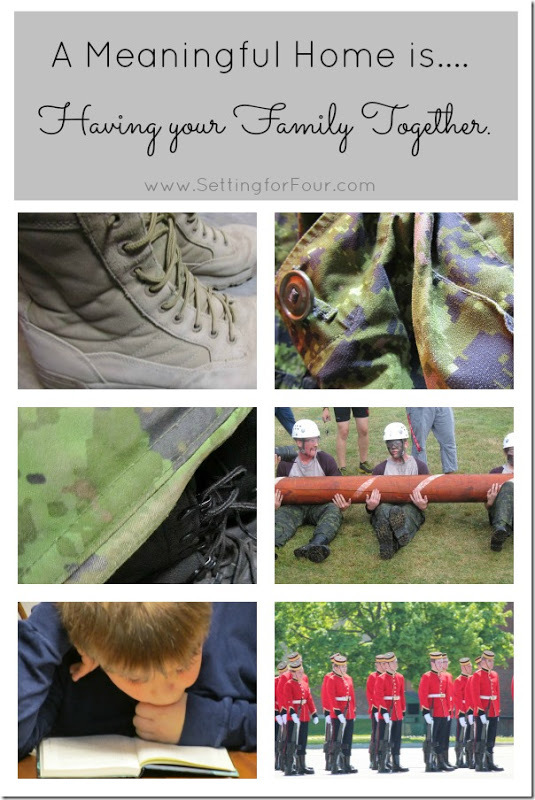 See Setting for Four’s new look – new blog design & dealing with nasty surprises! 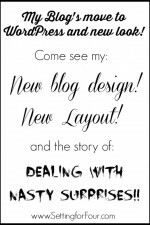 A Backstage Blog Tour of Setting for Four & My Favorite DIY Blogs! 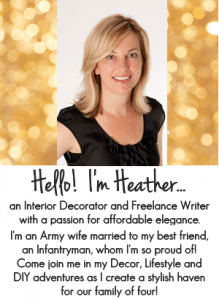 Congratulations Heather, you work very hard at this blog and it’s great too see you get recognized for it! Thanks Heather! I really appreciate your lovely comments!! For me it’s a huge honor! 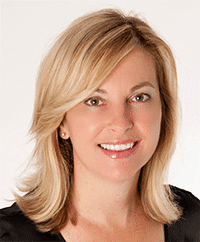 Congratulations, Heather. Well deserved and I look forward to seeing the tips you have for us the rest of the year! Congrats Heather, you definitely deserve it! Congrats on the recognition of all your hard work! I know you don’t blog for that reason but it’s always nice to get! Thanks everyone for your lovely comments – it means the world to me! !